Al Shahaniya (2f Zoffany-Sweet Kristeen, by Candy Stripes) followed up an easy debut maiden success on Friday night when capturing a quality conditions event at Kempton. Al Shaqab Racing’s filly made the journey down from John Quinn’s North Yorkshire stable worthwhile when seeing off the previously unbeaten Sun’Aq to score under Frankie Dettori. 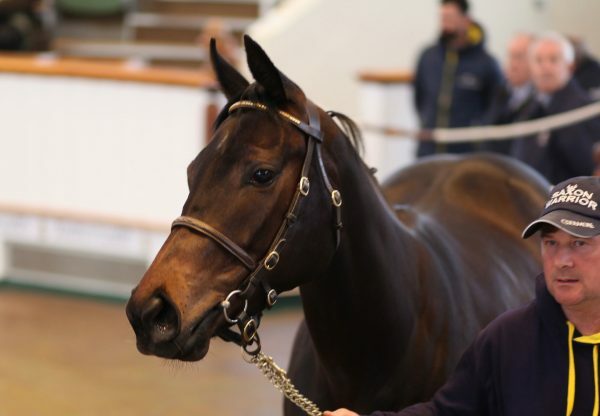 Bred by L Montgomery, Al Shahaniya was sold for 340,000 euros at the Arqana Breeze-Up Sale in May. She was recently entered in the 2016 G1 Irish 1,000 Guineas.